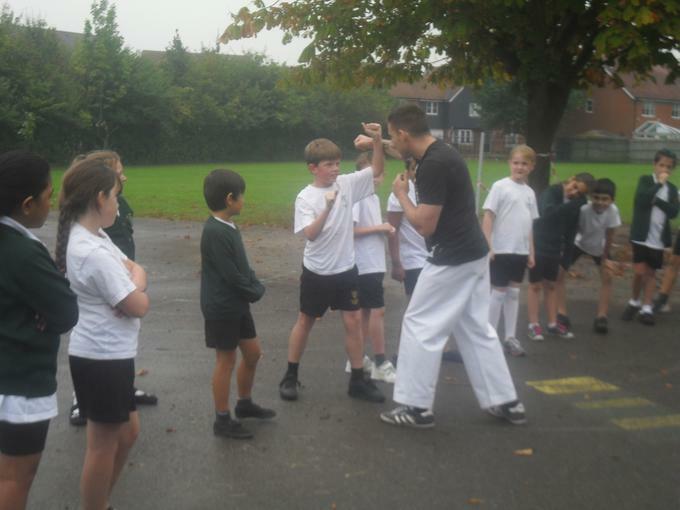 FOHFS funded year 5 to undertake an ' Introduction to Self-Defence' course. 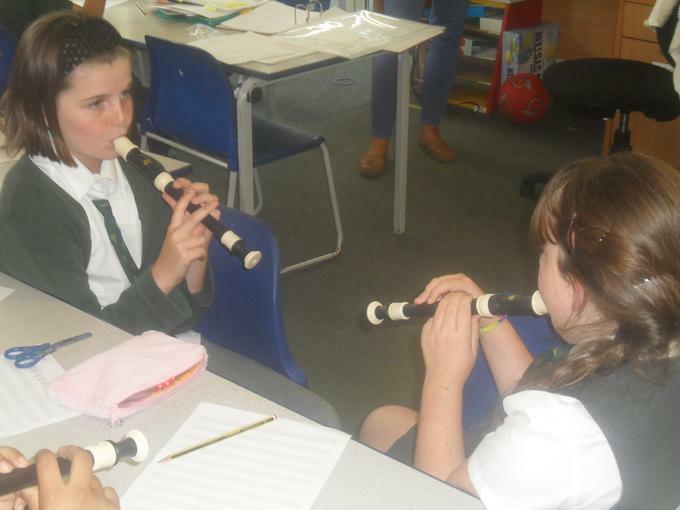 FOHFS funded the purchase of a recorder for each pupil in year 4. 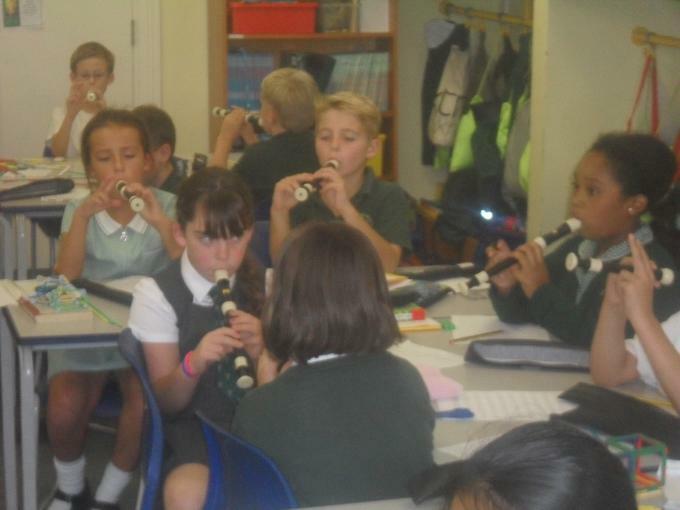 Since September every child in year 4 has been learning to play. 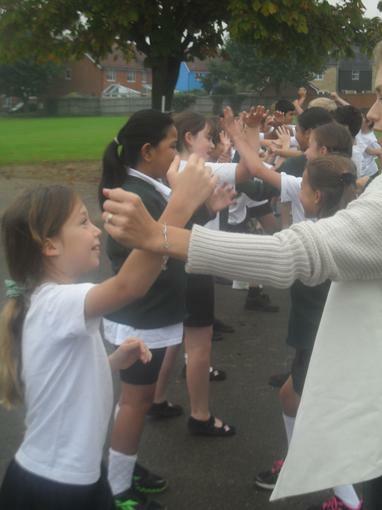 A magician performed for the infant children at Christmas. 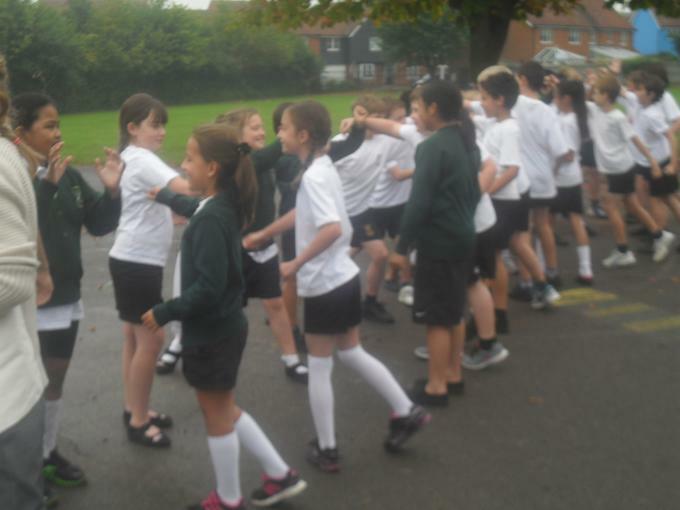 Father Christmas also dropped by.